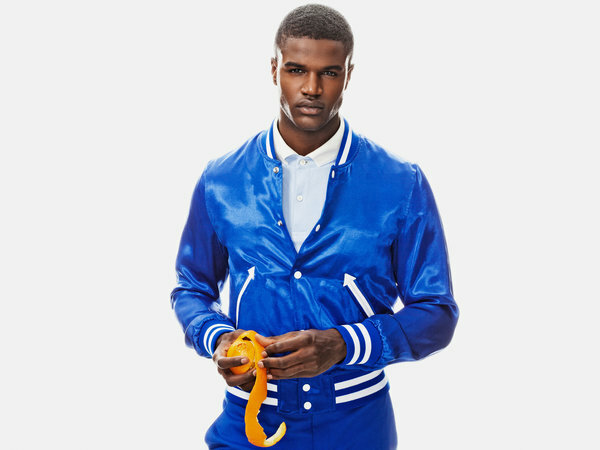 ELECTRIC BLUE IS THE SPRING LOOK FOR MEN! How surprised were we this morning when we opened to the Style section of the New York Times to find this article echoing what we just blogged about!!! Now it’s definitely confirmed. The New York Times agrees with Le Barn that men LOVE the color blue! Click on the link to read the article: http://www.nytimes.com/2013/03/28/fashion/electric-blue-is-the-spring-look-for-men.html?ref=style Click on the link to see the slide show: http://www.nytimes.com/slideshow/2013/03/28/fashion/20130328-BLUE.html?ref=fashion Stay tuned to the Le Barn blog for the most up to the minute fashion, style, and decorating trends! Subscribe here: http://lebarnantiques.com. Blue is the color of the deep sea and infinite sky. Blue represents peace, trust, calm, and loyalty. Blue is the color of the fifth Chakra, the throat, which is associated with self-expression, the search for truth, and vivid imagination.